Martial Art Is The Key To Happiness: 5 Reasons To Prove This! Whether it’s something miserable at work or its the upcoming event or any commitment that make you feel stressed, you can’t get over these situations. And, unfortunately, this stress gets into us and distract us from feeling positive. If the same situation happens to you, perhaps, it’s the time to combat the negativity and the stress level and to keep yourself happy. While there are many things you can do to minimize stress, martial art is one of the most engaging activities. In fact, the scientific effects of martial art are so effective that it that are regarded as the life-changing experience. If you are afraid of your most dreaded fears or you are unable to bring yourself from the most dreaded situations, it’s time to start practicing a martial art. Martial will boost your self-confidence as well as self-esteem and will help you grow as a person. With the practice sessions, you will be able to counter your most dreaded fears and will also become more confident to fight back the real-life situations. Dopamine is a brain chemical that fosters the feeling of pleasure and happiness in you. As we grow, our bodies start losing the dopamine, making us feel less happy and more stressed. However, with martial art, you can increase the production of endorphins and dopamine level. The highest level of dopamine and endorphins will make feel great and happy. One of the greatest impact that martial put on someone’s life is offering the unwavering self-confidence. Many people are unhappy with the many things; some are conscious about the self-image, while others are unhappy with their physical and mental capabilities. These things take a hit on their confidence. Further, self-confidence is a very important part as it’s the only way one can lead to success. With consistent training sessions and enriching your mind, martial art helps you grow as a human being. Further, it will help you push our limits, and you will become more confident in everything. 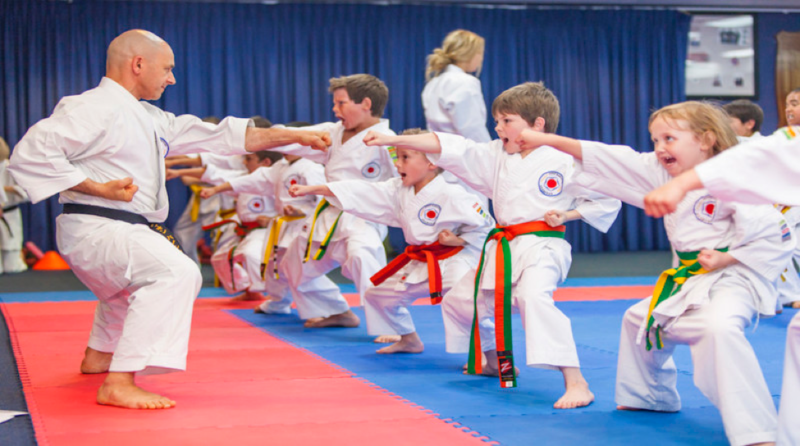 With martial art training, you will be able to leave all your worries behind and will sweat out the negative energy. Further, the low-level training will release the stress hormones by triggering hormonal changes and by getting your heart racing. Also, subjecting your body to such hard-core training will make you immune, and you will be able to handle all other sectors with ease. Since martial art requires learners complete attention and concentration, they will not be left with any time thinking about life’s issues and problems. The training sessions will come as a welcoming distraction in their life. Apart from dealing with sadness, martial art also acts as a constructive outlet for someone to bring out all the frustration and anger. The various techniques and exercises involved in martial art keep individual focused and prevent any kind of dullness. Since the mind of the learner will be constantly stimulated in doing various exercises, there will not be any monotonous and repetitive exercises. 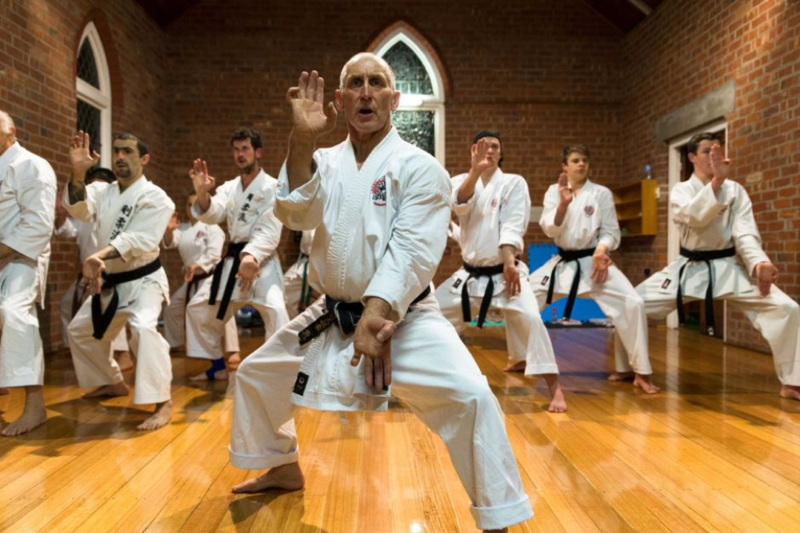 So, are you convinced now that the martial art sessions can keep you happy and stress-free? Well, try them and feel good! « Regain Your Confidence: Get Mole Removal Done Today!